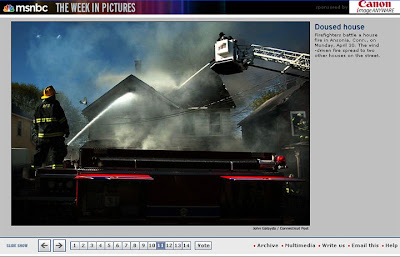 I have a photo from last week's fire featured on MSNBC's Week in Pictures (April 26 - May 3). You can check it out here. congrats jdiddy - i'm happy for you!